Billions in additional penalties are at stake. While Google’s appeal of the $2.9 billion (€2.4 billion) fine imposed by the European Commission in 2017 makes its way forward, EU Competition Commissioner Margrethe Vestager told colleagues that the other two antitrust cases against Google were “advancing.” That’s according to a report from Reuters. Those cases involve exclusivity provisions in Google AdSense agreements and app-install requirements in Android-OEM contracts. The “search bias” antitrust fine against Google was the largest in EU history. But it doesn’t represent the maximum potential fine. The European Commission (EC) can impose penalties of up to 10 percent of total global revenues, which would represent $11 billion (€8.9 billion), in terms of 2017 revenue. In addition to any future fines, it’s expected that the EC will require Google to remove its app pre-install requirements from Android phone-maker agreements as it has been asked to do in Russia. However, the actual impact on Google rivals in Europe remains to be seen. Users could simply install the desired apps from the Google Play store. 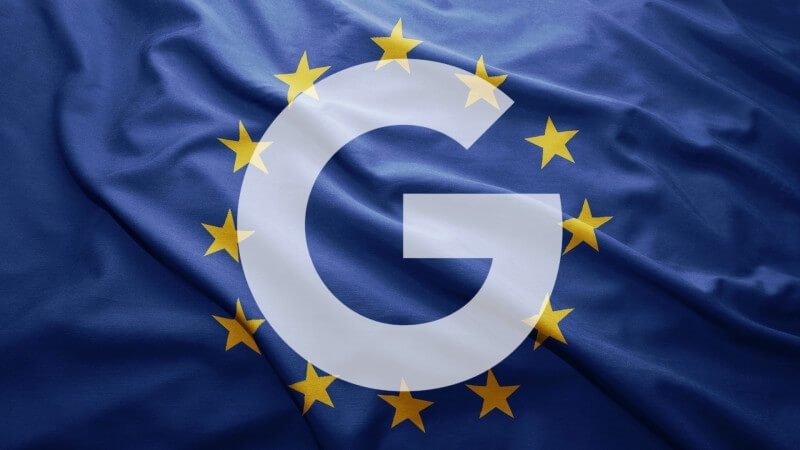 Google has said that the changes made comply with the EC’s order and that other shopping services are being treated equally. However, it appears that some of Google’s rivals are seeking government intervention to “restore their traffic” or compensate for more fundamental problems in their sites or businesses.